There will be one notable absentee from the line-up at the fast-looming FIFA Club World Cup. Auckland City have become familiar to worldwide TV viewers, featuring in the past seven consecutive tournaments and nine overall. Their unlikely run of seven consecutive continental club titles eclipsed the mark set by Real Madrid’s storied all-star team of the 1950s. For the first time since 2010 a new Oceania side are set to make their mark on the FIFA Club World Cup – Team Wellington. The side from New Zealand’s capital had inched ever closer to their domestic rivals over a period of several years. 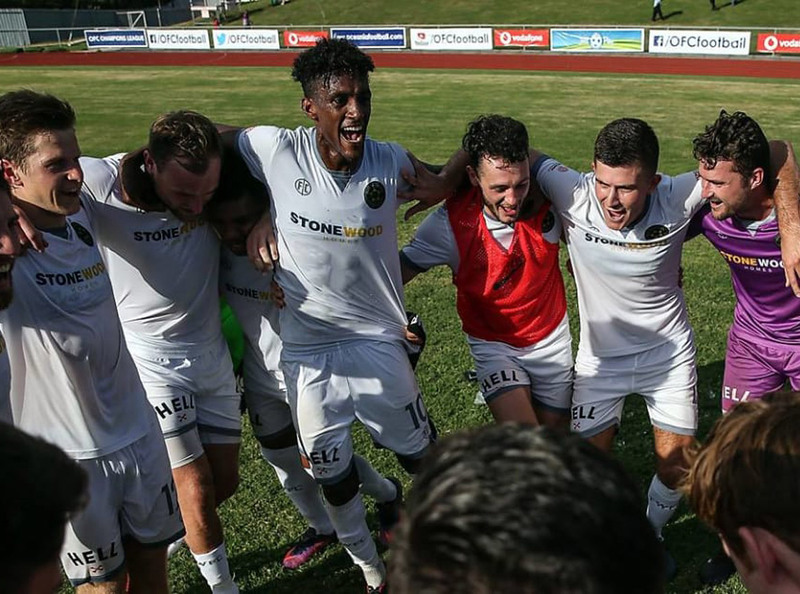 They agonisingly lost three successive OFC Champions League finals, before finally eclipsing the Aucklanders on away goals in an epic semi-final in April. A hefty win over Fiji’s Lautoka in the final kick-started celebrations that had been years in the making. Now the unpretentious NZ outfit, affectionately nick-named TeeDubs, are heading to the FIFA Club World Cup to rub shoulders with the elite, Real Madrid and all. First up are host nation representatives Al Ain on 12 December, with the winner to face Tunisia’s Esperance de Tunis. FIFA.com dug a bit deeper to find out all about Team Wellington, their history, playing style and philosophy. Coach Jose Manuel Figueira, who recently shared his story, said: “We are a forward thinking and energetic club. We have really improved the way we go about our work on and off the pitch.